Sometimes it’s great to get away during off times or even during the Holidays right ?? Keeping on the track of the European Christmas Markets, you can get your fabulous European vacation in while getting your Holiday shopping done at the same time. 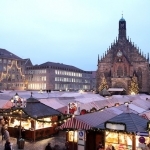 The European Christmas Market cruises offer the best of both Worlds. 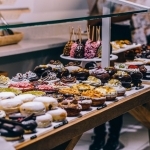 Here’s a list of some of the specialties you can pick up at these markets – your friends and family will LOVE these unique treasures that are authentic and locally made. Every year from early December through Christmas Eve, cities in Austria, Germany, and nearby countries (France, England, Czech Republic, Italy, Belgium), light up their ancient town squares for the holidays and set up festive stalls. In addition to the tourists, locals stop by on their way home from work to sip glühwein (hot mulled wine), eat wurst (sausages) and lebkuchen (gingerbread), shop for gifts made by local artisans, and catch holiday concerts. These homespun Christmas markets look like something out of a centuries-old fairy tale and are a refreshing change from the commercialization of Christmas that we’re accustomed to in the United States. Prague Czech Republic: The two best Christmas markets are on Wenceslas Square and in the medieval movie set of the Old Town Square formed around a giant Christmas tree, manger scene, and small petting zoo. The markets’ brightly decorated stalls sell wooden toys, Bohemian crystal, handmade jewelry, classic Czech marionettes, and plenty of potential for tooth decay: honeyed gingerbread, vánocvka (a braided pastry studded with raisins), and vosí hnízda’ (“wasps nests,” nutty cookies heavy with rum). 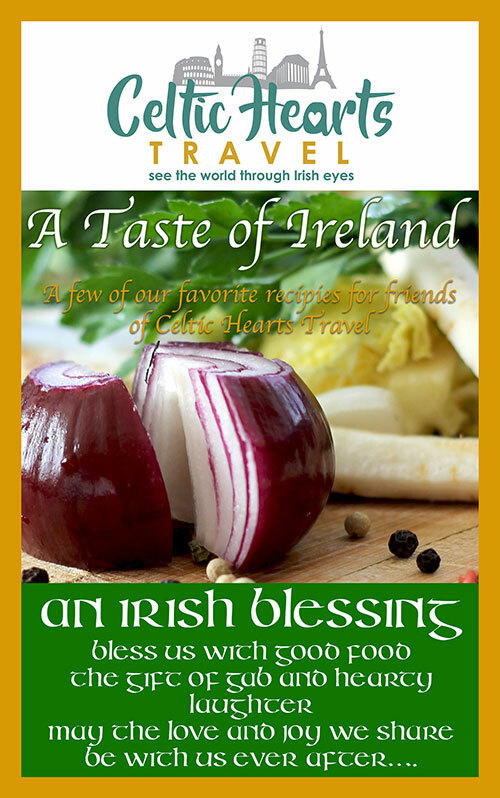 Wash it all down with mead and svarene vino (a sweet mulled wine). Vienna, Austria – Vienna’s Christkindlmarkt on Rathausplatz flings open its stall shutters in mid-November, and some three million visitors flock here each year for beeswax candles, wooden toys, and glass ornaments. 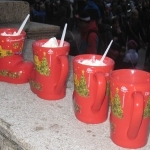 Shoppers snack on cream-filled pastries, candied fruit, roasted chestnuts, and Weihnachtspunsch (a spiced “Christmas punch” of wine, brandy, or schnapps sweetened with warm fruit juices). This market puts a premium on tradition: there’s the traditional Wiener Christkindl, the official Christ Child— There’s another market of luxe Christmas wares in the baroque forecourt of the suburban Schðnbrunn Palace, and a more intimate and sophisticated market lining the narrow cobblestone streets of Vienna’s Spittelberg district. Budapest Hungary The most famous and popular Christmas market in Budapest is the fair located at Vörösmarty Tér (Vörösmarty square). This is located in the heart of Budapest, at the end stop of the yellow metro line sharing the name of the square, and in the end of the shopping street of Budapest, Váci Utca. 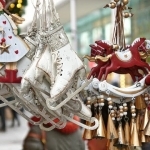 At this Christmas fair you will find traditional Hungarian hand crafts, lots of delicious food which tastes extremely well as you feel the smell get into your nose and your stomach orders you to sit down to grab a bite. And yes, there are lots of benches and tables at the Christmas market at Vörösmarty square, which is one of the qualities making this one of the best Christmas markets in Europe. If you want some simple food then you should try the traditional Chimney cake with the cinnamon taste, yammi!